The Lodge sits in the largest and richest biodiversity grassland in Northamptonshire, with medieval ridge and furrow ploughing. The meadow is a Site of Special Scientific Interest (SSSi) due to the diversity of its flora species. The nearby habitat hosts rare wildlife including: the Red Kite, Hobby and Siskin birds; rare butterflies such as the Purple Emperor and White Admiral; the great-crested and smooth newt; Natterer’s Pipistrelle and Long-eared bats; as well as foxes, badgers, sheep and two species of deer. 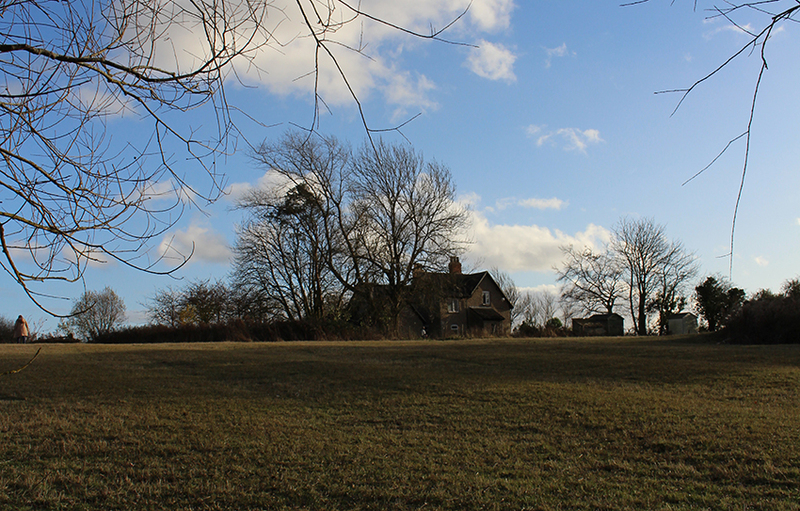 Sudborough Green Lodge is the site of our Alternative Provision with students from the CE Academy, much of our adult workshop programming, and artist residencies. There is also a black and white photographic film darkroom on site. The Lodge is reached via the A6116 (between Corby and the A14). If coming from Corby, drive past the first turn for Brigstock and turn left into Harley Way (signposted Welland Valley Gliding Club and Lyveden New Bield). If coming from the A14, drive past the sign for Fermyn Woods Country Park and take the next right onto Harley Way (signposted Welland Valley Gliding Club and Lyveden New Bield). Drive along Harley Way for approx. 1 mile. The gate to the forest track is on the right, approx 100 yards past the Gliding Club. The track is gated and padlocked and a code is required, which can be obtained from Fermynwoods staff. There are buses from Lower Benefield to Corby, Oundle and Peterborough, and from Brigstock to Corby and Kettering. The nearest Train Station is Corby, but there are more frequent trains to and from Kettering Station. For more information on Sudbourough Green Lodge, see our fact sheet.